I remember having eaten at this noodle stall in this food centre quite a long while ago and i remember it tasted rather nice then. I was eager to have it again when i happened to be there for lunch. It was a Saturday and slightly after 1 pm, i expected to queue just like the last time but there was none there as i was the only customer at that time. 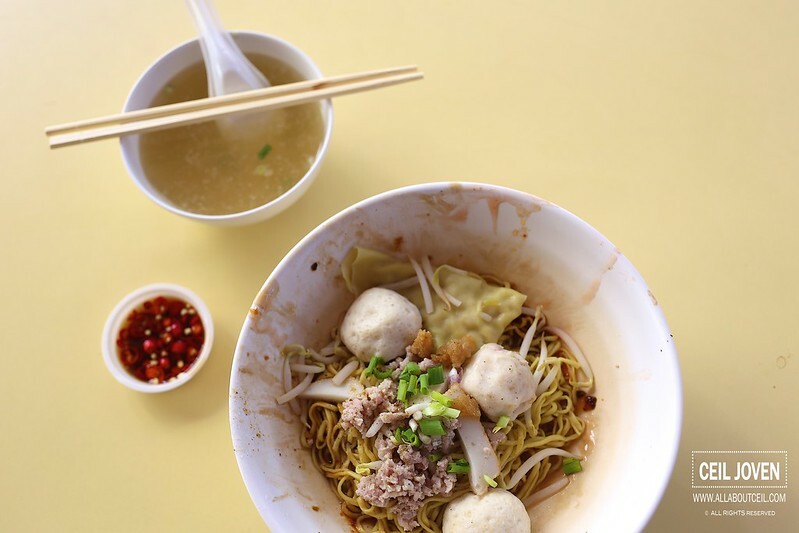 I wanted the smaller portion of Fishball Minced Meat Noodle at $3, there is a larger portion at $4. For mushroom lover, there is an option for Mushroom Minced Meat Noodle. I requested to have extra chilli added. Though the level of spiciness ended just right but slightly overwhelmed as i could hardly taste the tomato sauce in it. 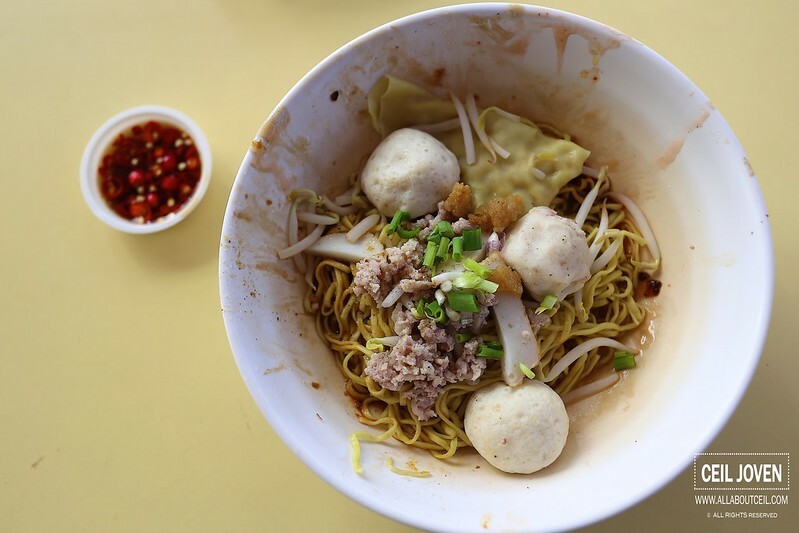 It came in a substantial portion of mee kia with ingredients like handful of beansprouts and minced meat together with a piece of dumpling and fishballs then topped with bits of chopped spring onion and fried pork lards. The overall taste was nice but not particularly memorable as compared to my last visit. The texture of mee kia was cooked right to give it an al-dente texture. And, despite its not quite appealing appearance but those fishballs actually tasted nicer than expected as it has got a noticeable bounciness and rather fresh tasting. 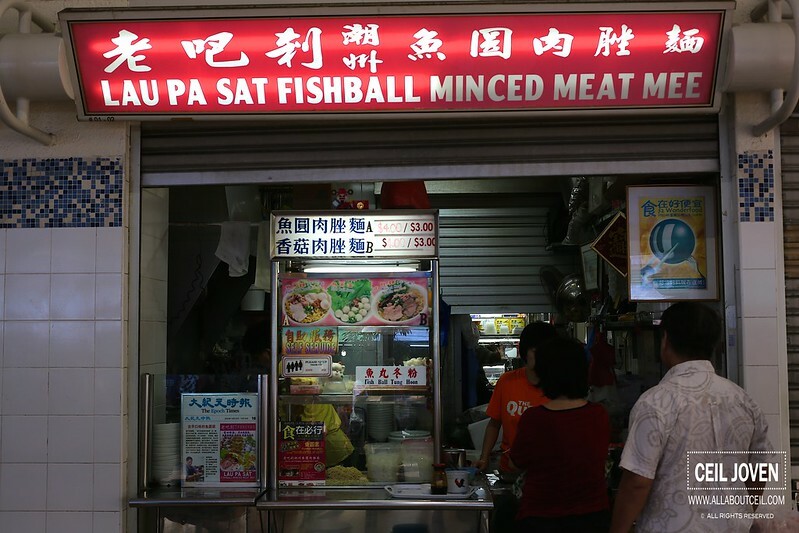 As i seated near the stall to eat, i took notice of a constant stream of customers ordering from them. 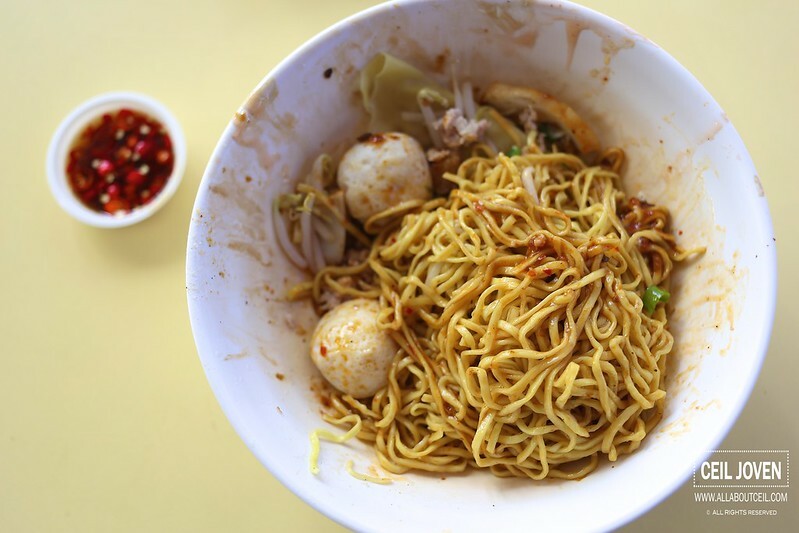 After being in this food centre for a while, they do have a good base of regular customers that actually enjoyed their noodles and that is the main factor to keep them going. BurgerUp : Burger Up or Down? Dove Desserts : Best Chendol in Singapore!